G Plants Ltd manufacture and pack seeds and flower bulbs, produce growing kits and import garden ornaments for retail chains such as Morrisons and Aldi. 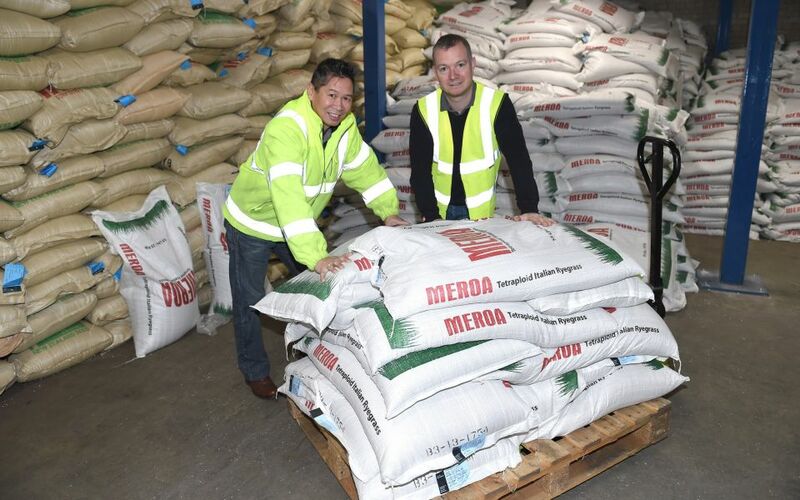 They spotted an opportunity to grow and create additional jobs in Lancashire by investing in new packing machinery instead of sub-contracting to a supplier in Holland. To accommodate this growth, G Plants recognised they needed to move to a larger £600k facility in Blackburn. G Plants contacted Regenerate, which was able to provide them with a £110k grant to contribute towards the machinery and the cost of the move. The grant was supported by the Government’s Regional Growth Fund. As a result the company will take on 10 new jobs, bringing the staff level up to 18 and will be able to develop new product ranges.